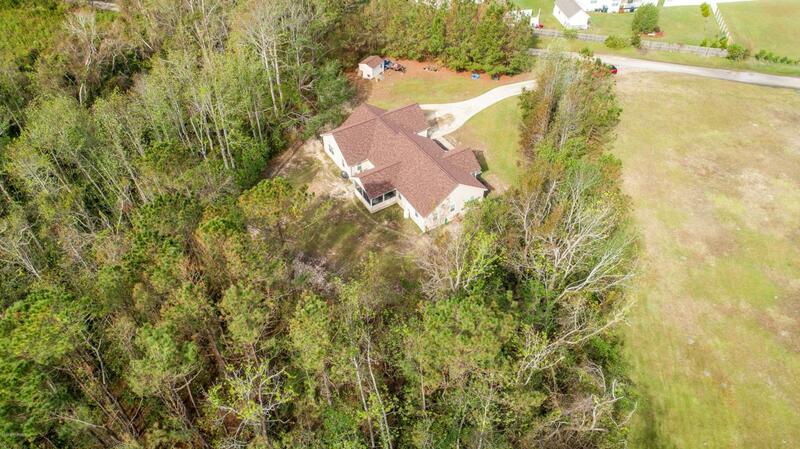 GORGEOUS CUSTOM BUILT, MOVE IN READY HOME WITH 2.67 ACRES LOT! Unique property in Newport that is a Must See. 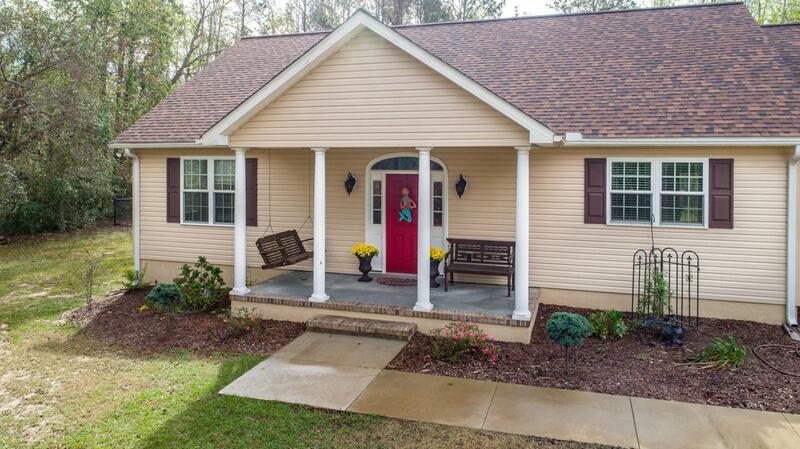 From the moment you walk-in you will fall in love with all the beautiful details in this home. Single story home with luxury vinyl wood plank floors throughout, porcelain tile floors in the laundry room and bathroom. Spacious kitchen with huge granite island and accent lighting, adjoining den/family room with charming custom rock mantle surrounding gas fireplace, and a separate home office. Master bathroom has double vanities, cultured marble walk-in shower, and large walk-in closet. Private outdoor shower, detached shed, multiple hose bibs around property and much more! 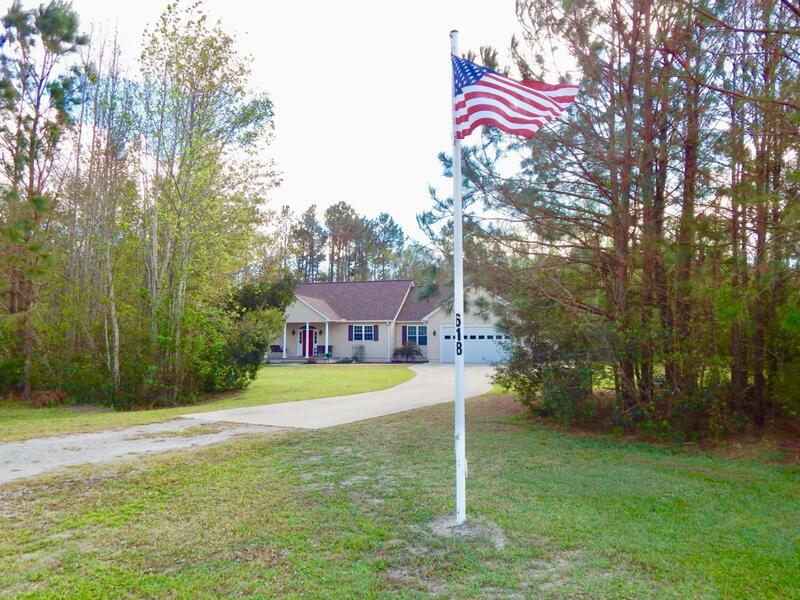 Enjoy time relaxing on the covered front porch or large screened porch and open patio out back.Property surrounded by trees for privacy with a fenced back yard to keep pets and little ones contained, and a large flag pole in front. 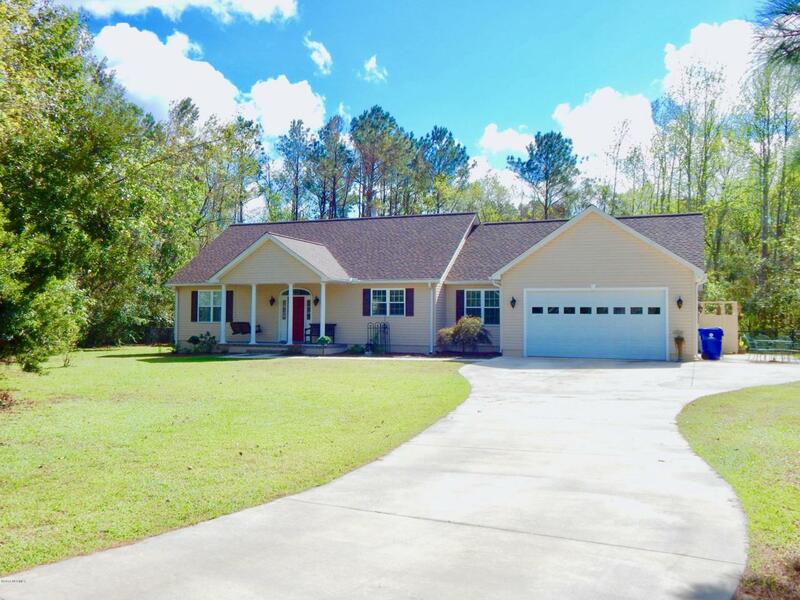 Located just outside of Gracelyn Park to enjoy the neighborhood without HOA fees or restrictions.